Dazzling Cafe at Capitol Piazza ~ My friend and I had a wonderful thick toast when we were in Beijing. Ever since, I always look out for honey toast. 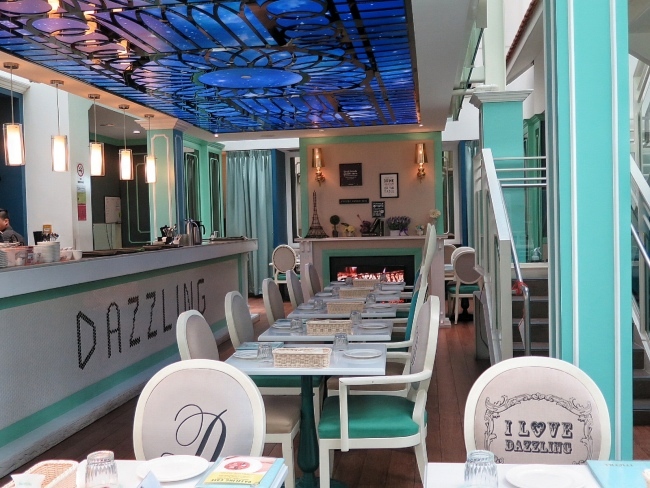 I have have seen the reviews for Dazzling Cafe and the pictures look so delicious. My friend went Dazzling Cafe before and had a sudden craving for their honey toast. Off we go there to try them. 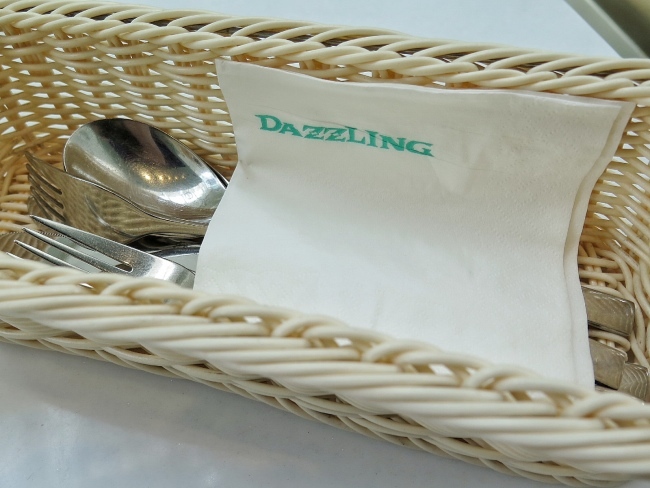 Dazzling Cafe is best known for their signature Honey Toast. 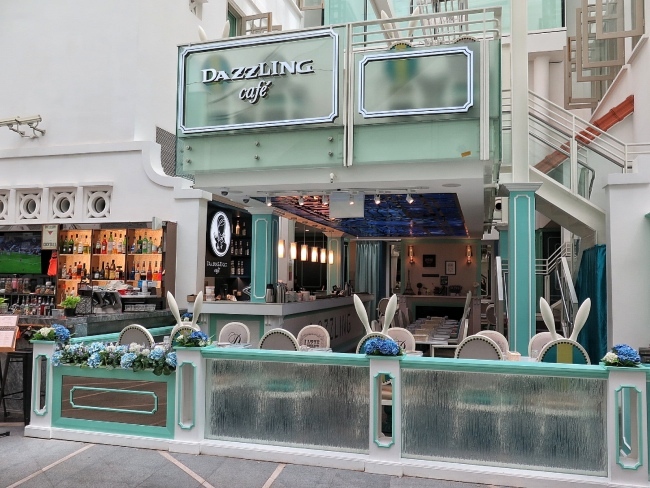 The founders of Dazzling Cafe, Johnny and Janet Yang had the inspiration from Shibuya in Japan during their travels and brought the idea to Taiwan. Now they have also brought to the shores of Singapore. Heard they are popular and we went early before 12pm. There were already others waiting for them to open. Wow So Popular! You can also try to make reservation to avoid the long queues. For their Weekend Reservations (every Fri - after 6pm, Sat, Sun, Eve of PH & PH), I understand that there is a minimum spending of $20 (excluding prevailing tax per pax) for 6 pax and above. Love the sweet mint theme. Reminds me of Alice in the wonderland with the pretty chairs. A simple casual cozy cafe. Great for friend gathering and family with kids. 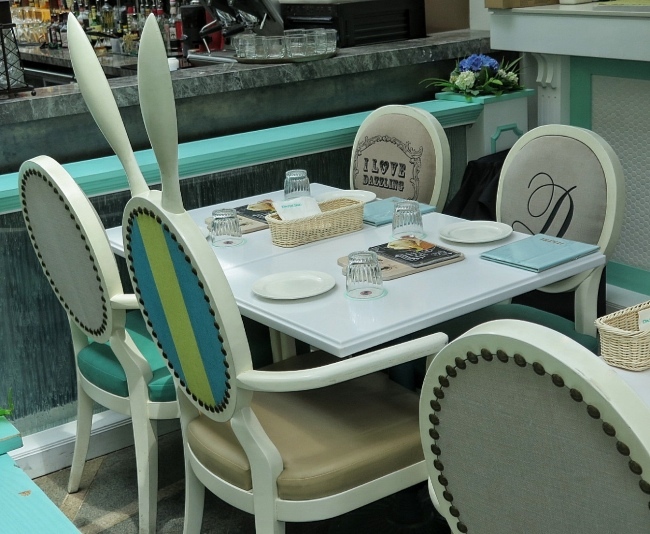 The chairs are interesting with long rabbit ears design. They have a second level too. You can also rent space from them for your event or corporate function. They opened the cafe promptly at 12pm. The service staff swiftly bring us to our seat and took our orders. They lay the utensils and napkin in the small lovely basket at the table. We just simply help ourselves to it. This help to keep the process for the service staff simpler. When we have finished taking pictures on the toast, their friendly service staff also promptly help us to cut the toast. 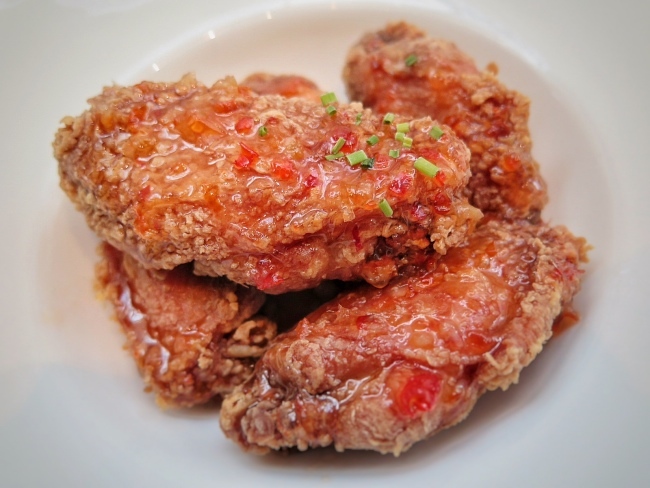 The Homemade Shrimp Paste Marinated Winglets Glazed with Sweet and Sour Sauce. Reminds us of our Singapore Local Delight. The winglets were crispy and the sauce was not too sweet and sour. However, I will prefer that the sweet and sour sauce to be separated and let me dip the winglets instead. 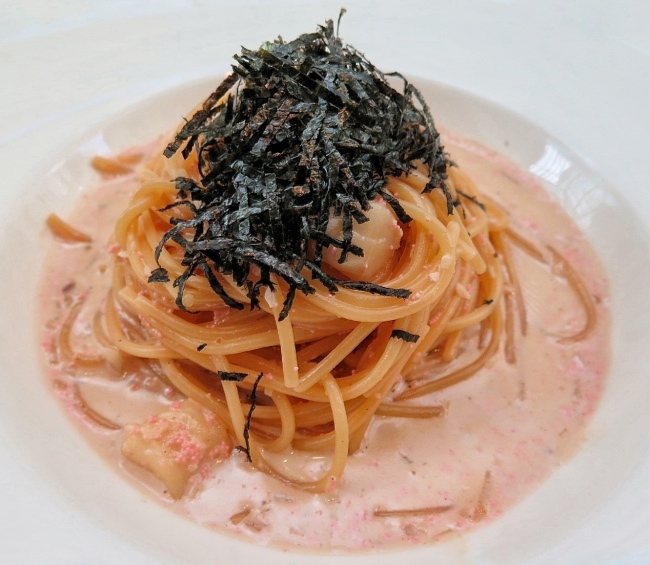 Spaghetti in Creamy Mentaiko Sauce with Baby Scallops and Nori Seaweed. Their version is using cooked mentaiko (marinated roe of pollock and cod). I would prefer them using bigger scallops than baby scallops. 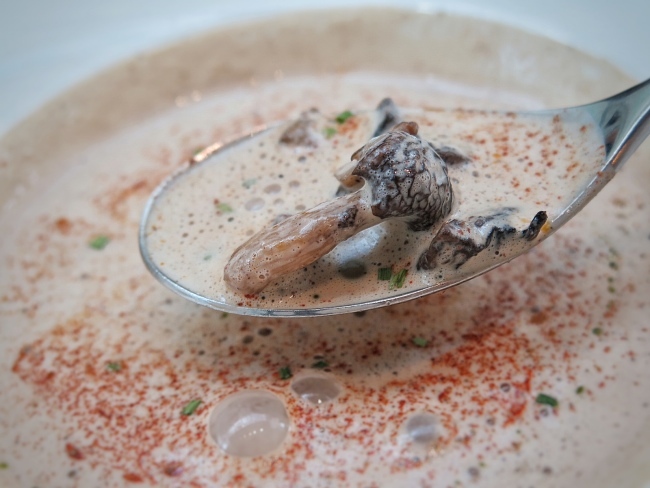 The creamy sauce is also not too rich and flavorful. The spaghetti is also springy and chewy. 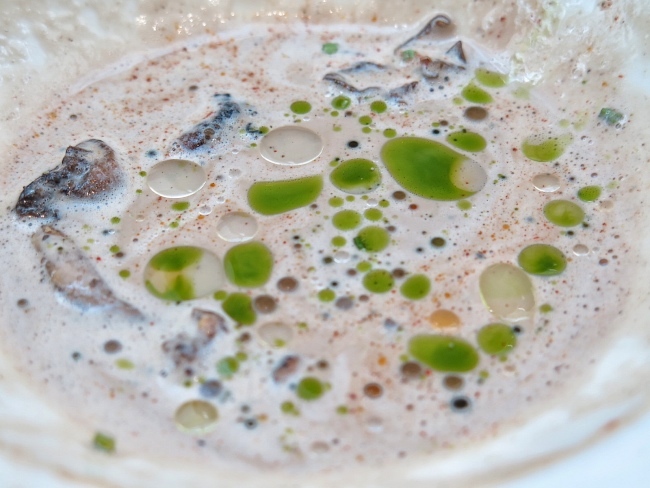 Custard, Haagen Dazs Vanilla Ice Cream, Honey Syrup, Arbutus, Mint Leaf, Pistachio and Snow Powder. With the inspiration from the Shibuya Honey Toast, Dazzling's Honey Toasted is evolved. Pretty Presentation. It look too lovely to be eaten! The service staff assists us to cut the toast into strips and topped with the Haagen Dazs Vanilla Ice Cream. The toast was evenly toasted and crispy. 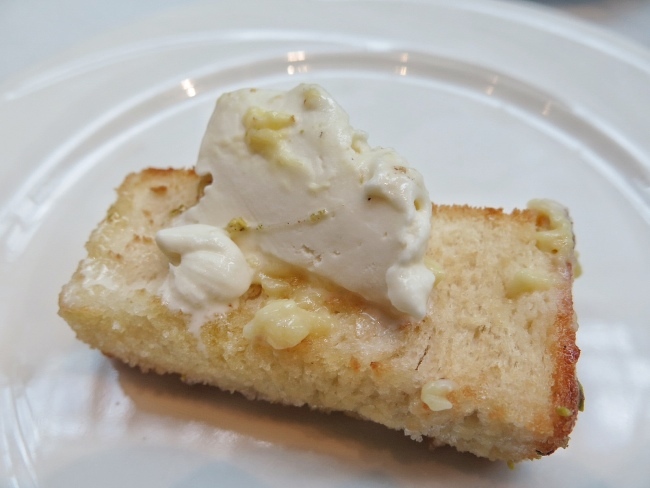 The light and smooth Vanilla Ice Cream which is not too sweet complement well with the toast. We can pour the honey based our own preference. Delicious! 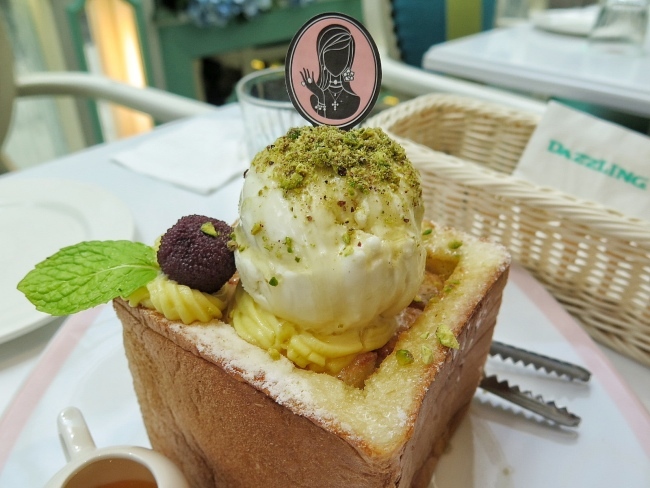 Although it may seem that the dessert is kinda of pricey for a toast, do note that their toast bread is baked and delivered fresh daily and they use premium Haagen Dazs ice cream. Hence, it is still worth every penny. 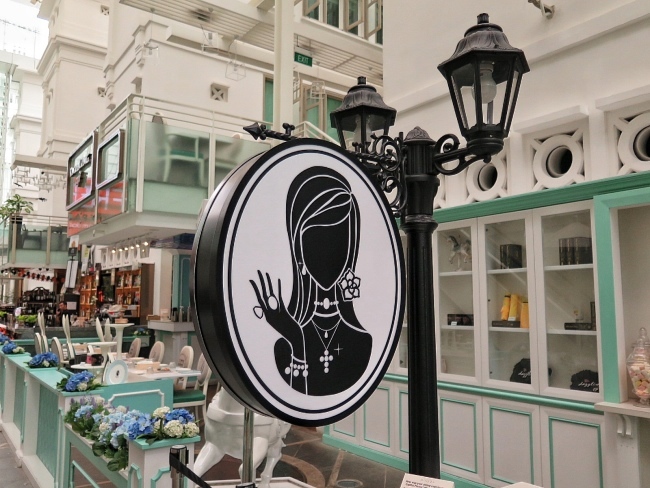 Dazzling Cafe at Capitol Piazza ~ A cozy cafe with lovely mint theme. 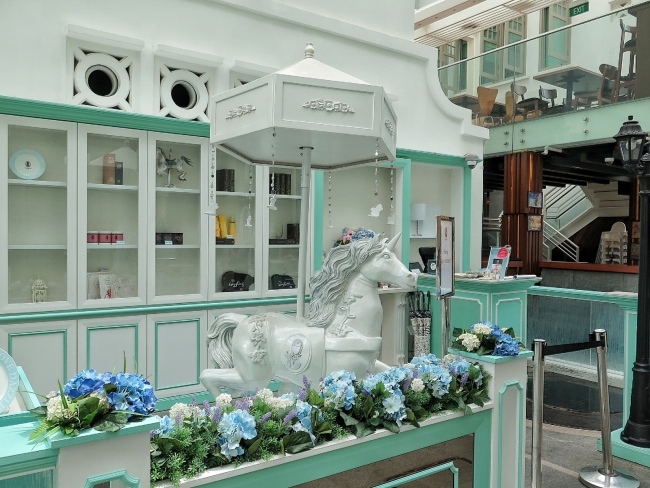 The ambience reminds me of Alice in the Wonderland. Great for friend gatherings and family with kids. 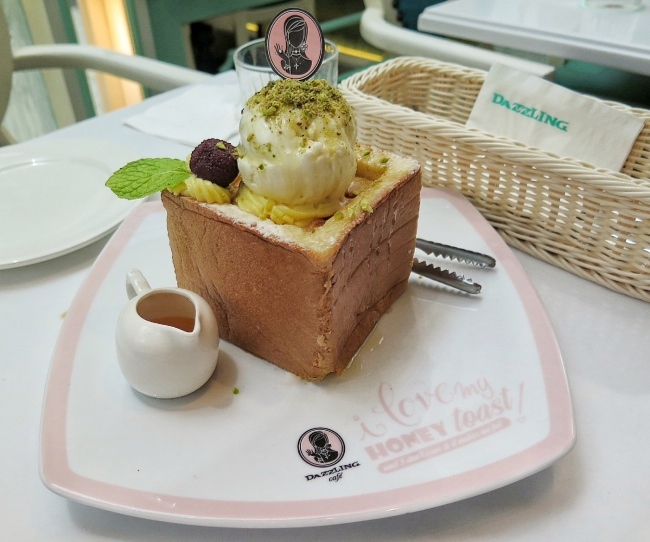 We enjoyed the Dazzling Classic Honey Toast. It was so pretty! 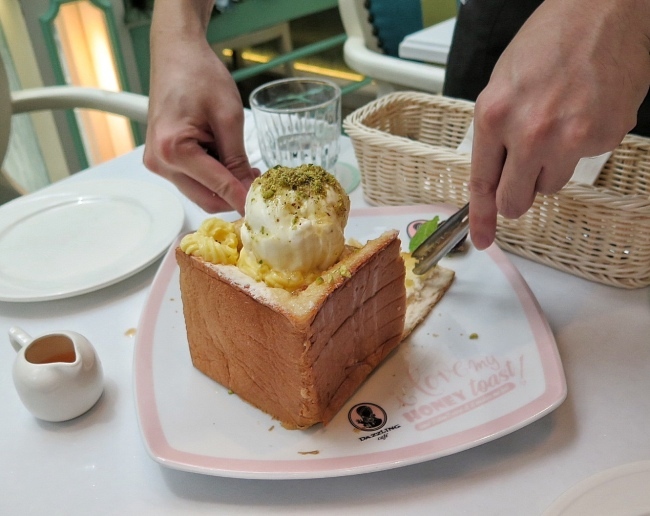 Although it may seem that the dessert is kinda of pricey for a toast, do note that their toast bread is baked and delivered fresh daily and they use premium Haagen Dazs ice cream. Hence, it is still worth every penny.